HELPING was formed by Chris and Margaret Meeks after they visited The Gambia on holiday in 1998. During their trip, they visited local schools and saw children packed into overcrowded classrooms, sharing the odd pencil and sheet of paper, learning to write by copying out words, erasing them, then passing the paper to the next child. They promised to try and help and immediately began raising money on their return to England. 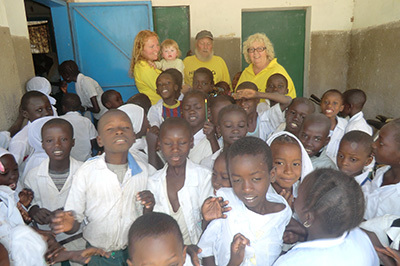 Since then, the charity has grown to support four schools and eight nurseries in The Gambia's poorest areas. HELPING has a sponsorship scheme which allows supporters to donate anything between £10 and £50 a month to feed and educate children and to pay their teachers. Every single penny of sponsorship money is spent in The Gambia, helping children. The charity is deliberately kept small to allow Chris and Margaret to retain a very personal approach, supported by their family and a small group of volunteers. 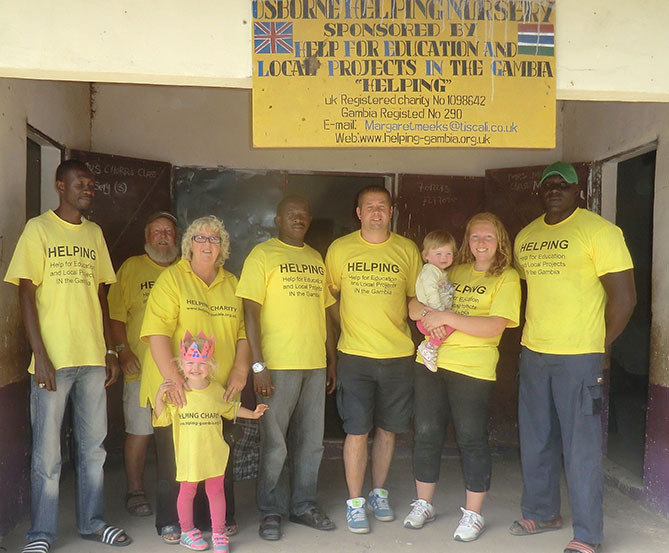 The family are in daily contact with trusted Gambian staff who manage projects locally while Chris and Margaret themselves travel to The Gambia every year and spend several months visiting the charity's projects to ensure funds are used appropriately. They also visit all the sponsored children and meet with village elders to compile a waiting list of the most needy children who require sponsors to enable them to go to school. 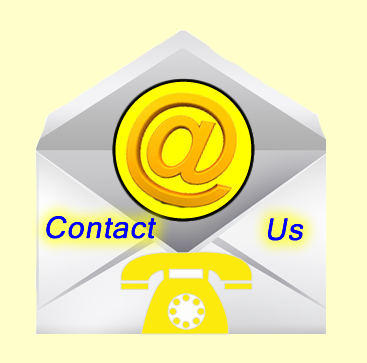 By taking this hands-on approach, every child is personally known to them. If you are interested in becoming a HELPING sponsor, you can speak to Margaret to find out where your help is most needed - for food aid, schooling, teachers or the Medical Fund. There are many different ways you could help.